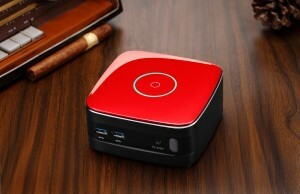 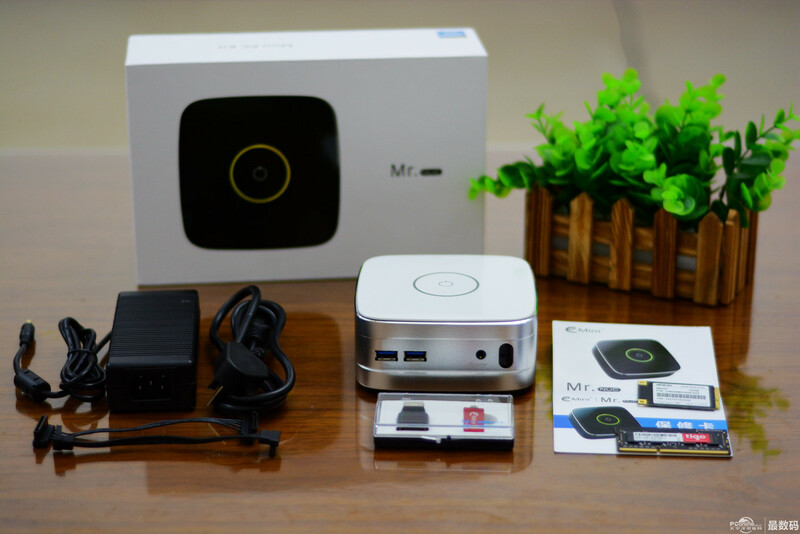 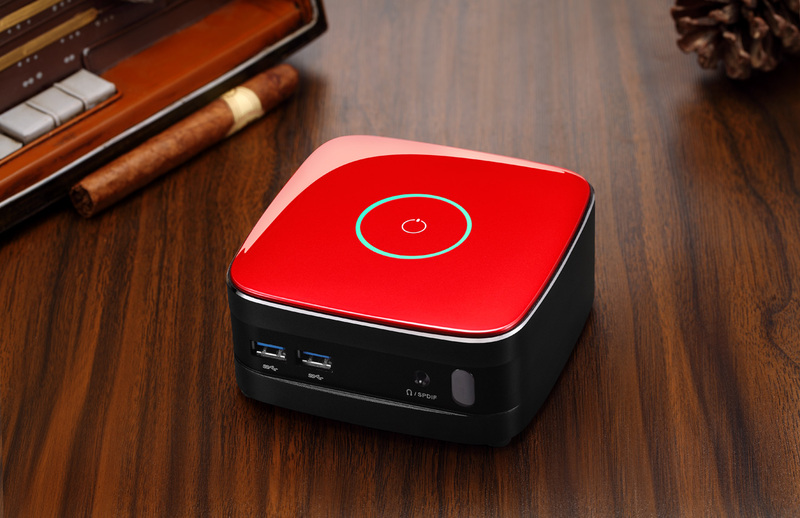 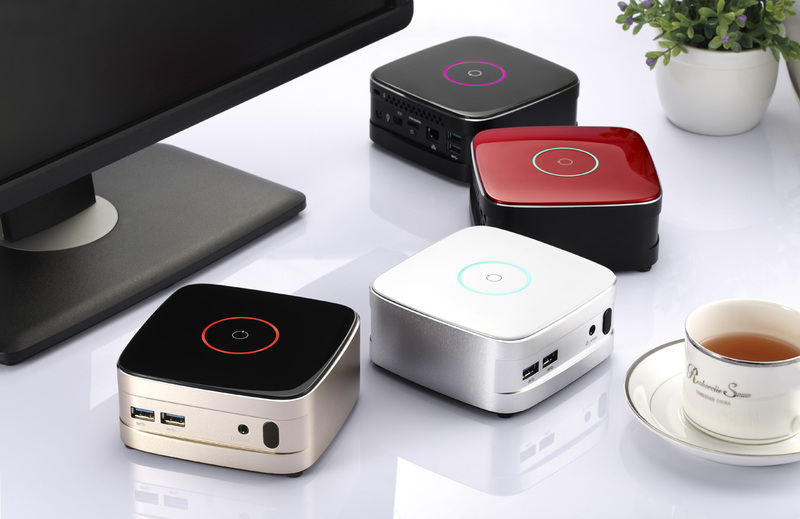 A few days ago (or last year, depending on how you look at it), I’ve published a short post about a Chinese tiny PC made by Realan, Mr.Nuc. 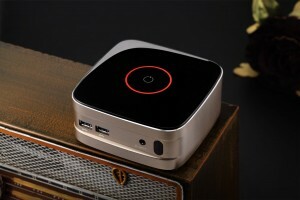 In a matter of hours that post got popular and the story spread on several websites in different languages. What’s to be learned from this? 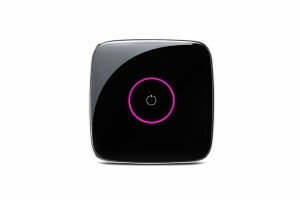 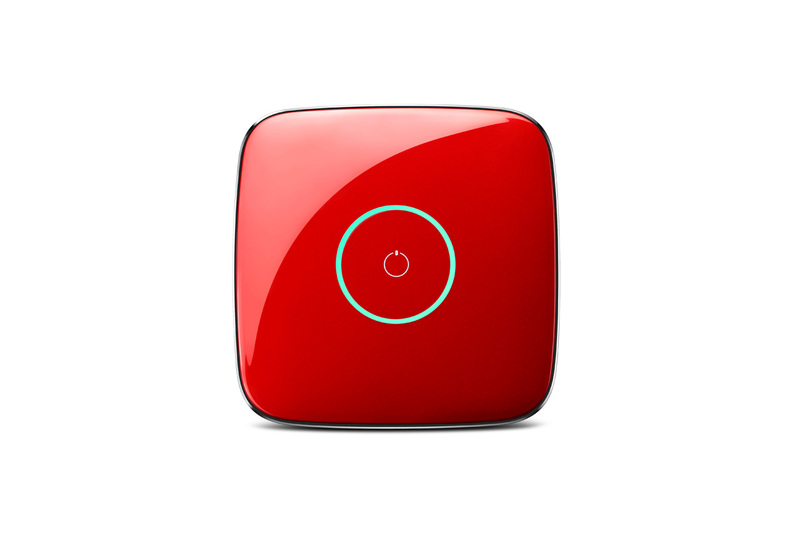 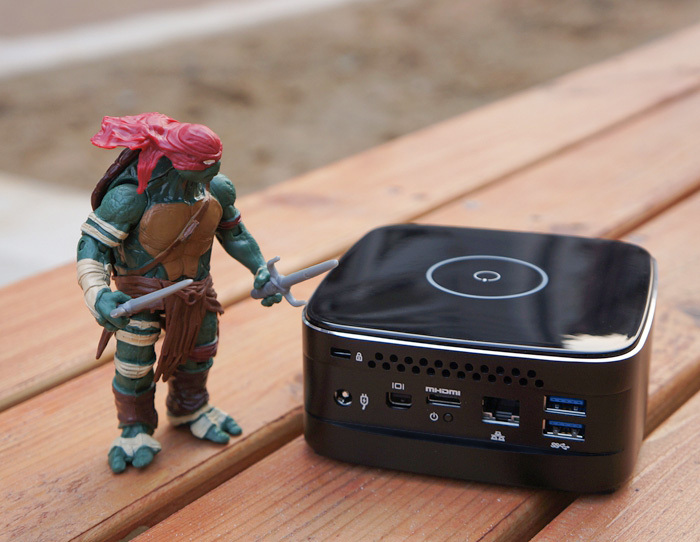 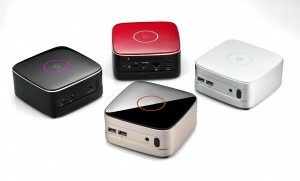 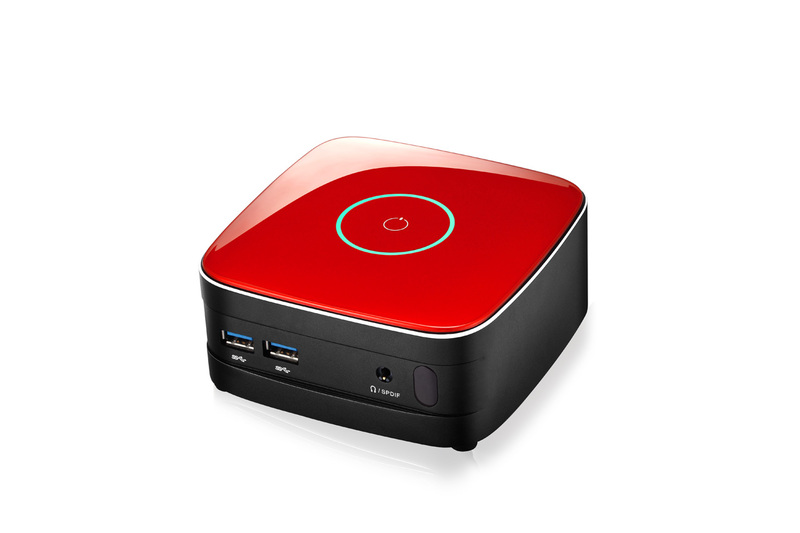 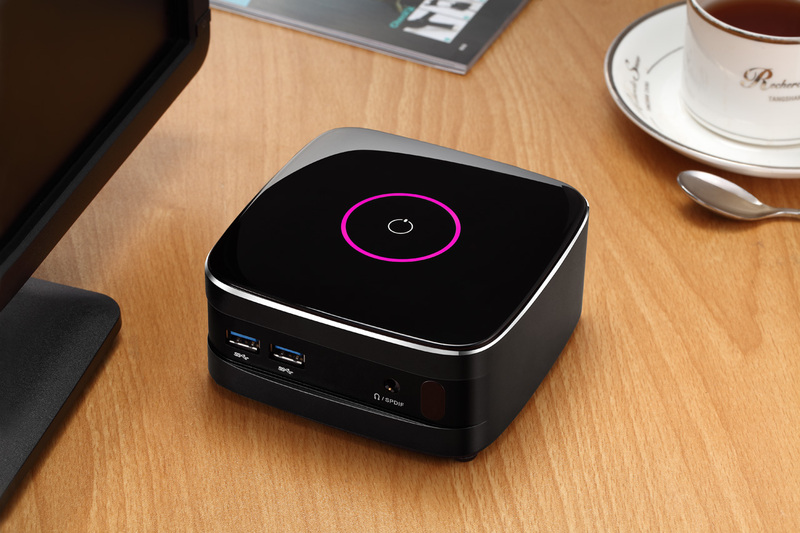 There is certainly a market for these devices, and 2015 could be the year of “Wintel” Mini PCs. 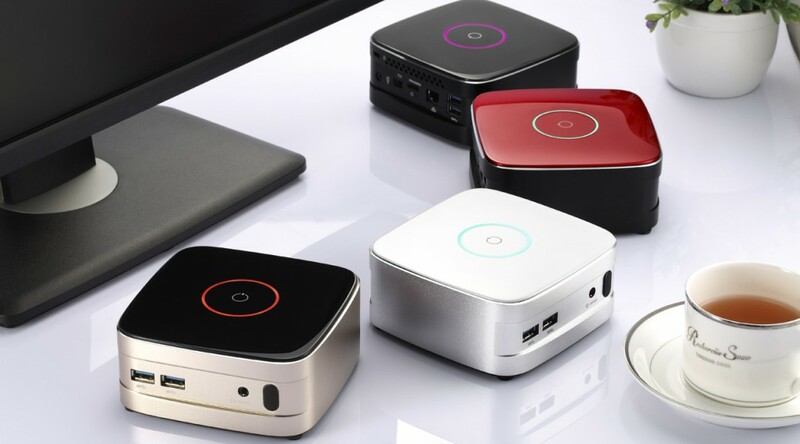 There are literally dozens of Baytrail Z3735F or Z3736F devices with Windows 8.1 with Bing coming in the next month or so (Minix Z64, Pipo X7, Mele, etc) – but if the price is right, manufacturers can sell “NUC- type” devices easily as well. 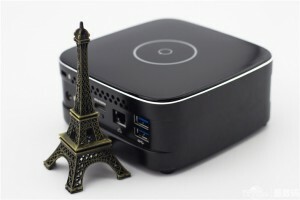 Mr. Nuc has a nice case, most people liked it, but they should ditch that cooling fan and make it cheaper, otherwise they will compete with Intel’s NUC devices and people will choose Intel if the price is similar. Minimachines noticed the similarities between Mr.NUC’s motherboard and the Intel® NUC D34010WYK (see their animated GIF) – that could mean that Mr.NUC is a clone or they actually have some sort of partnership. Looks like they do have a partnership with Intel (see this news story on their website). Here are some more pictures with Mr. NUC.